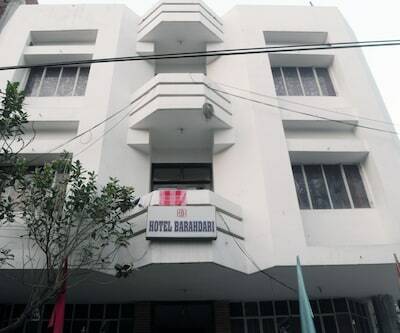 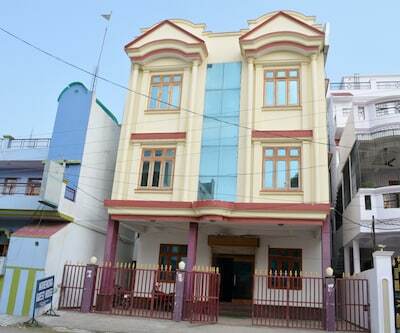 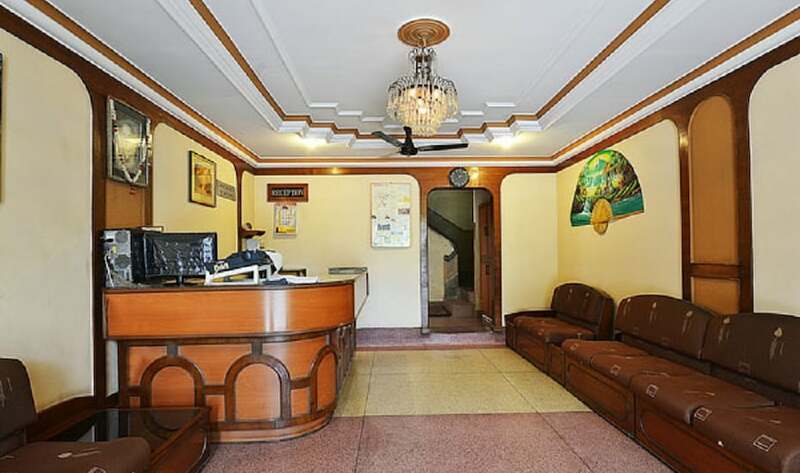 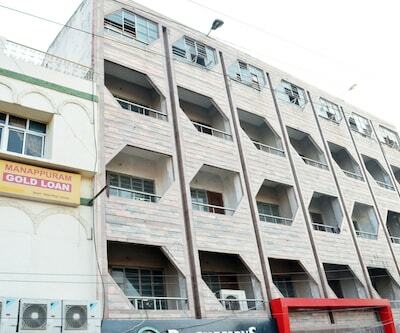 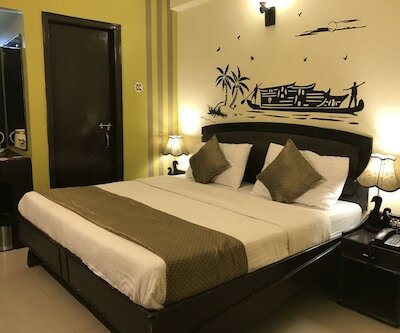 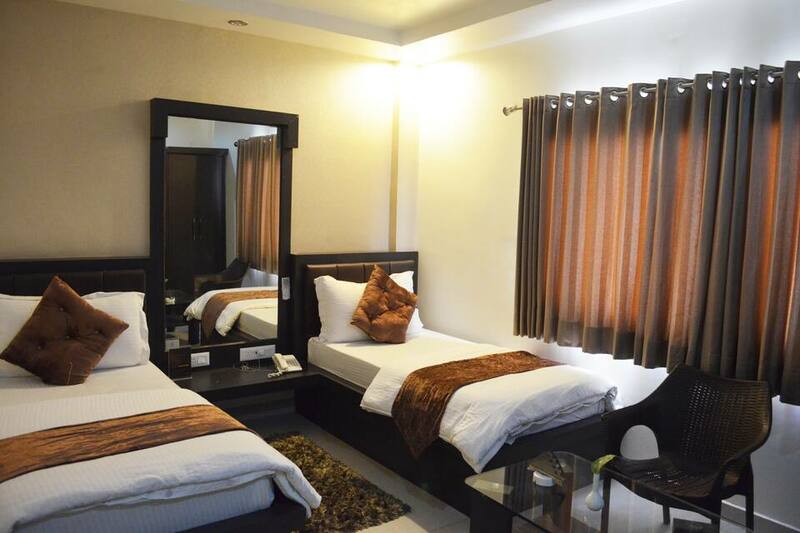 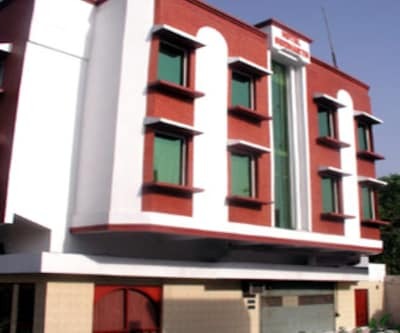 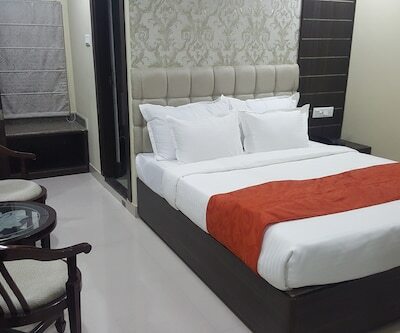 Hotel Liberty Residency in holy place Varanasi is located close to River Ganges, Buddhist Temple Sarnath and Kashi Vishwanath Temple. 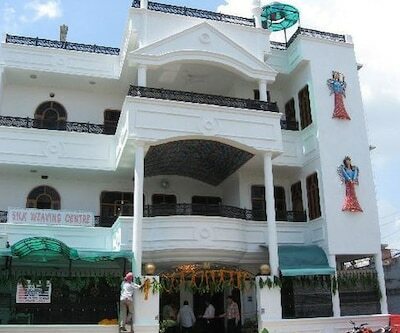 Whether on a leisure or religious trip, the hotel is an ideal place for discerning domestic and international travellers. 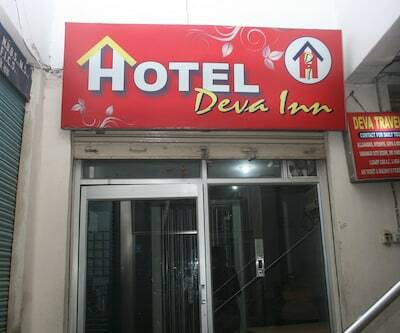 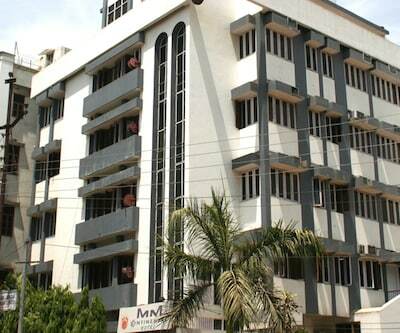 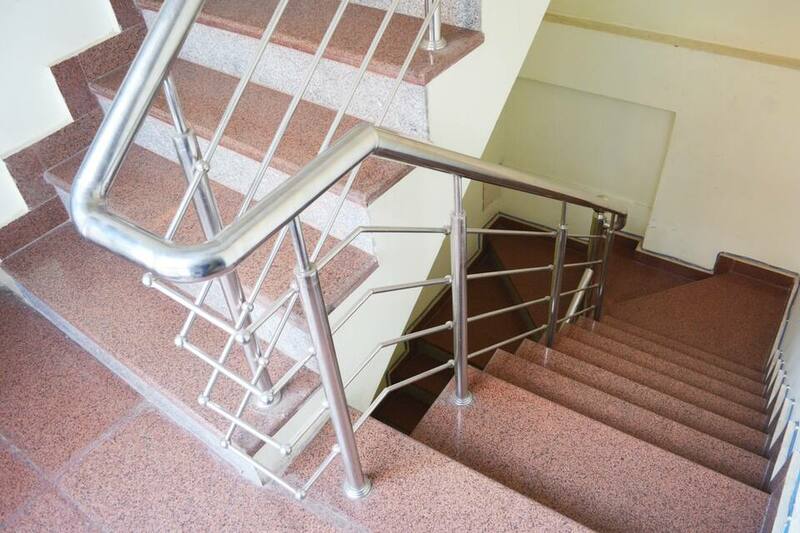 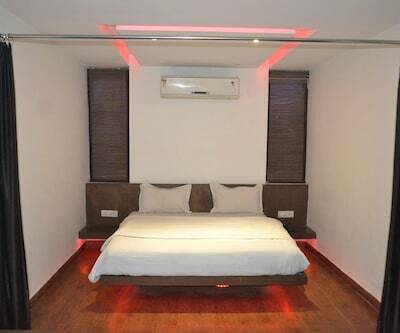 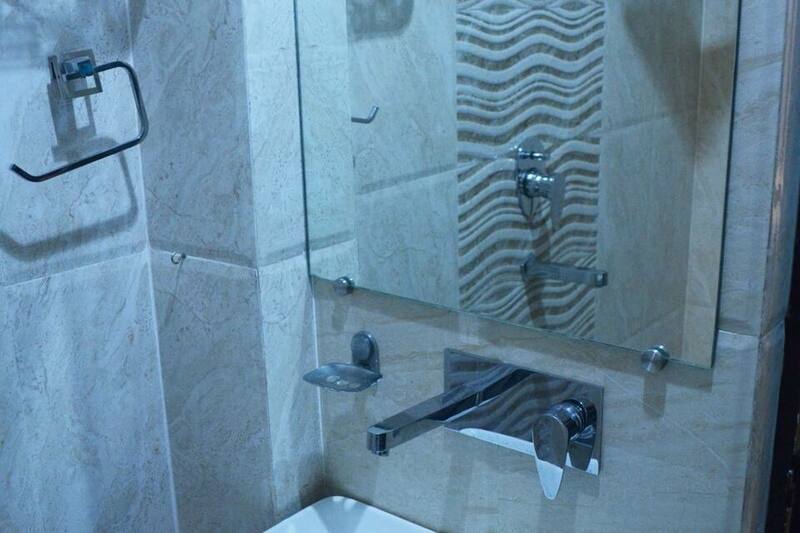 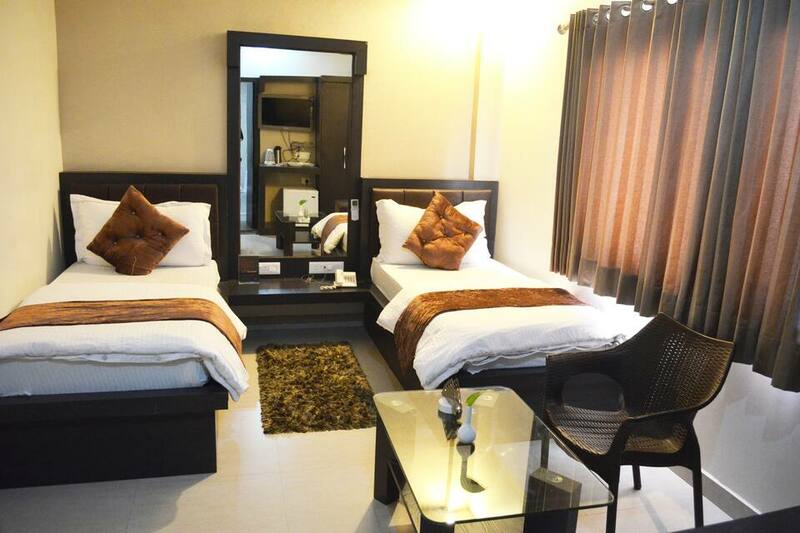 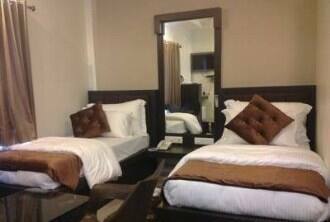 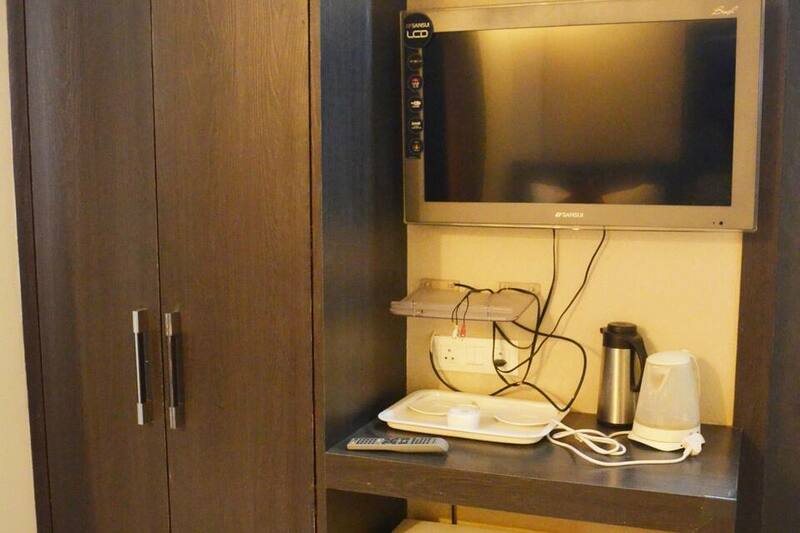 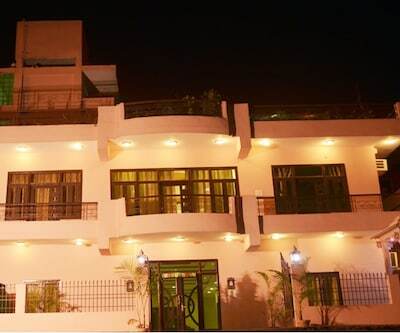 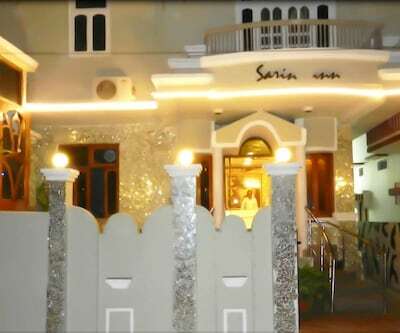 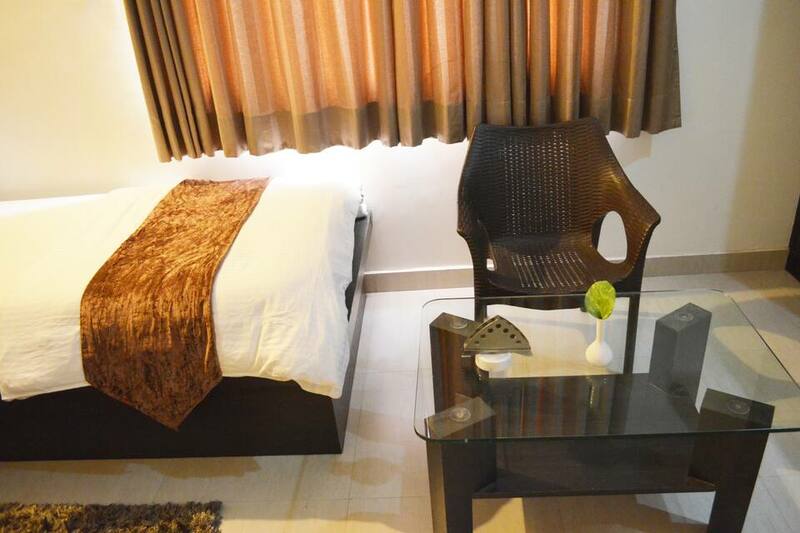 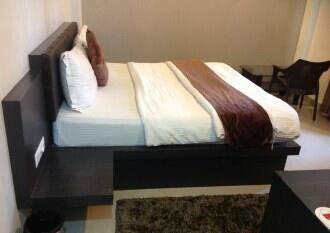 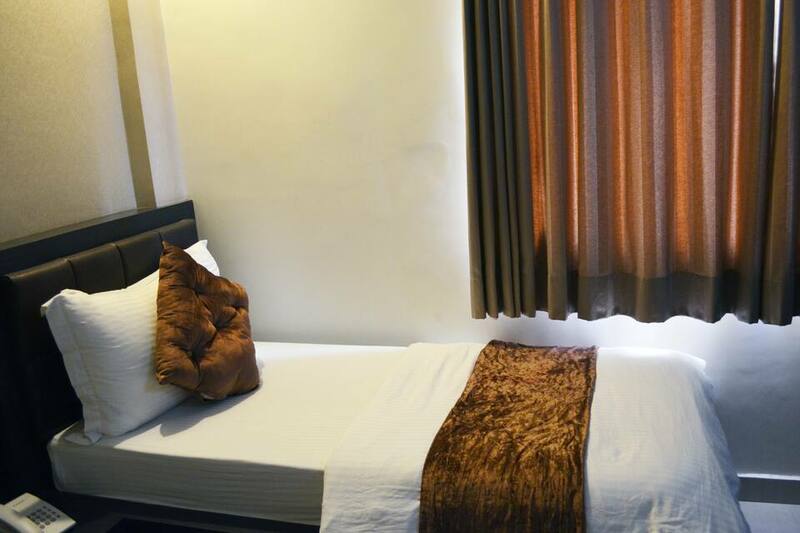 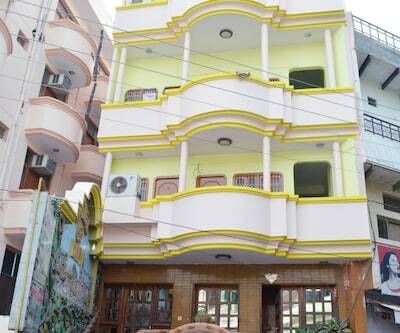 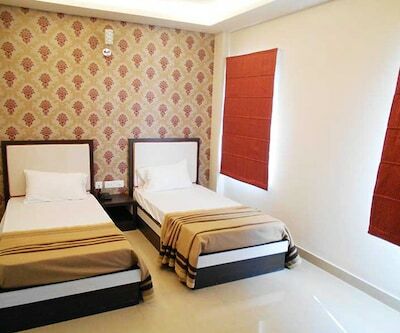 This 2-floored hotel comprises of 10 spacious and well-maintained rooms. 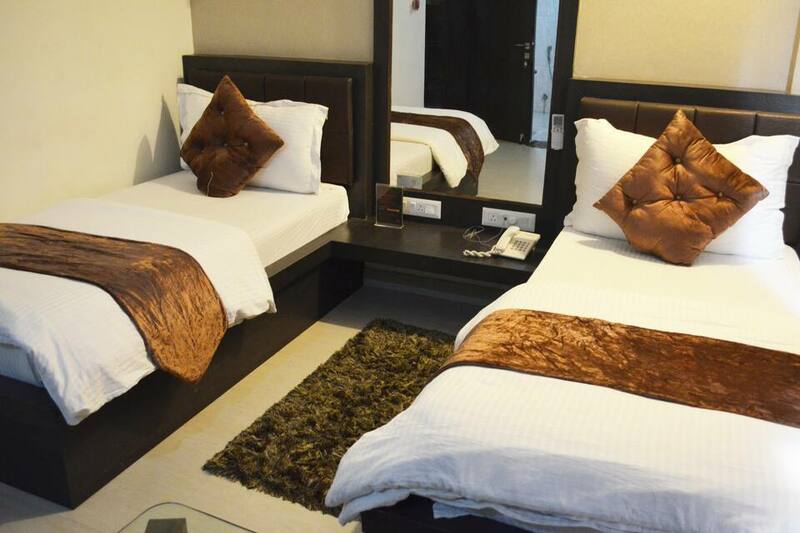 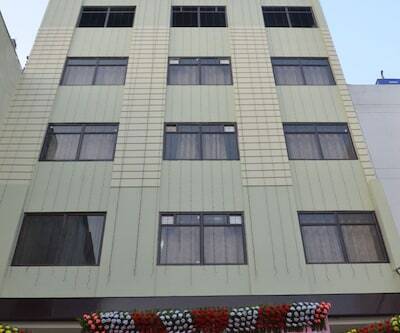 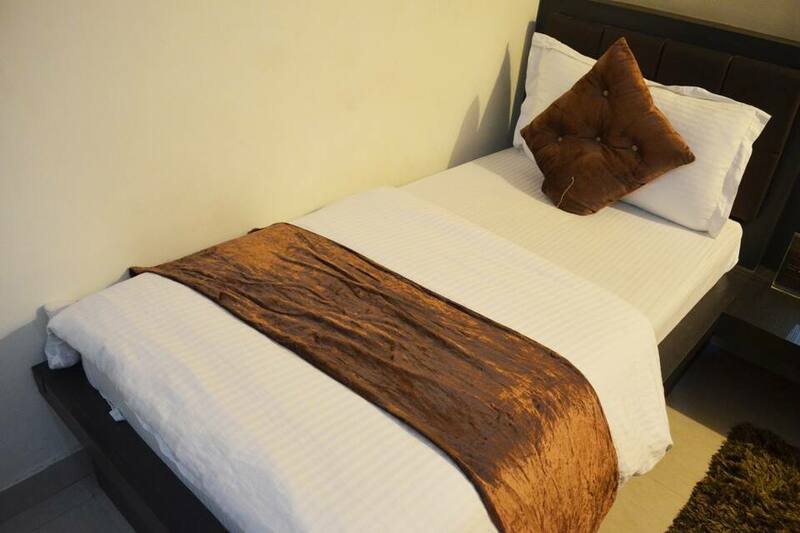 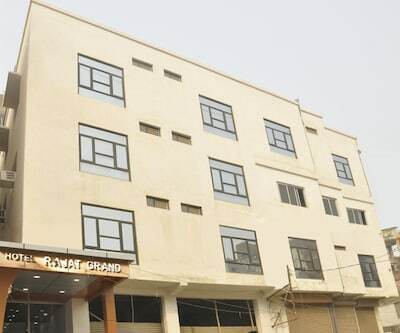 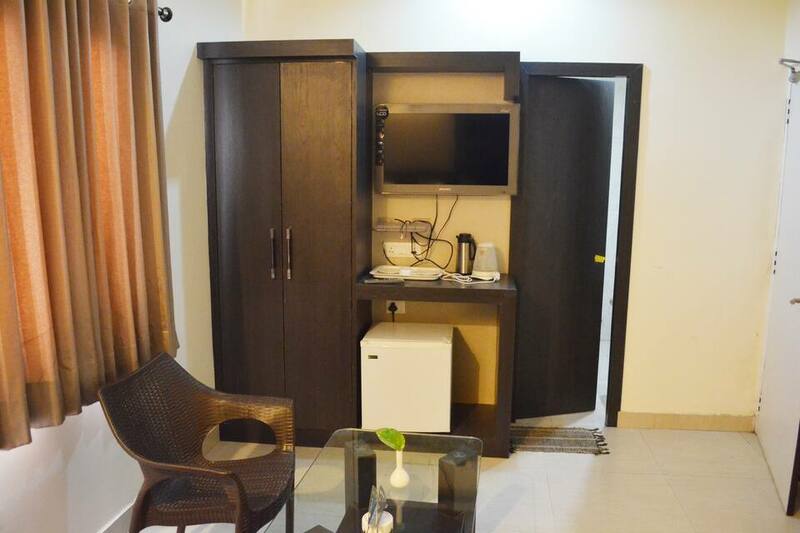 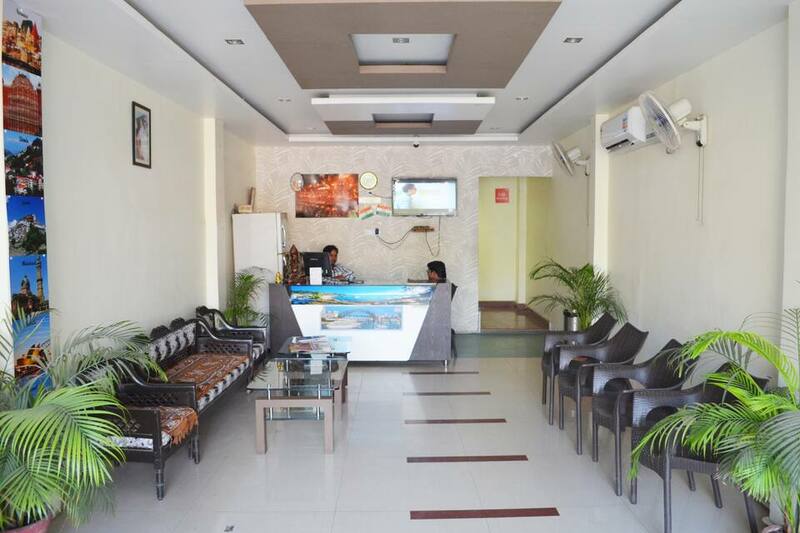 The hotel provides excellent facilities like restaurant, coffee shop, internet access, laundry, backup generator, currency exchange and many more comforts. 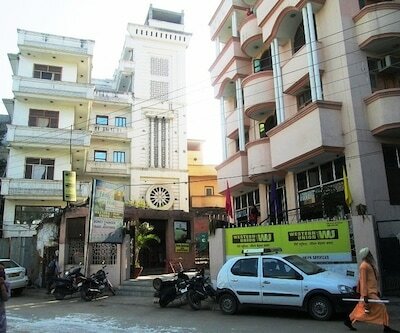 For shopaholics, there is a traditional Bazaar nearby that offers local silks and artifacts. 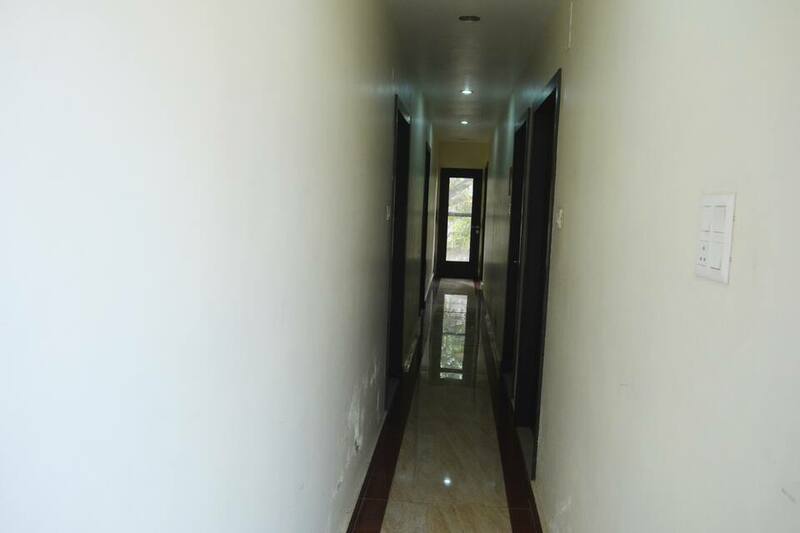 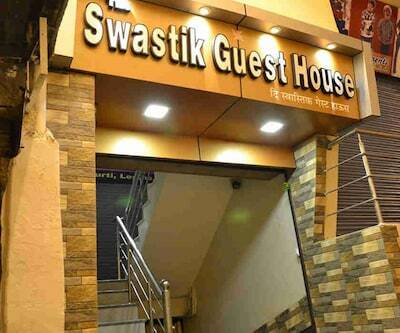 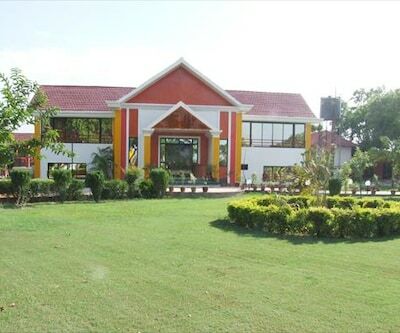 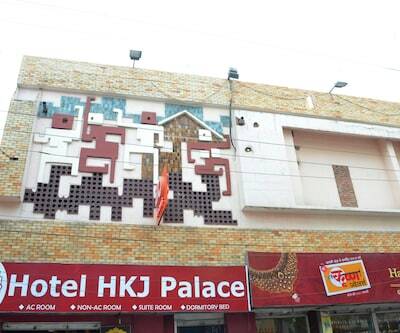 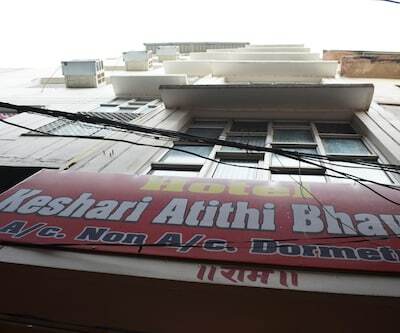 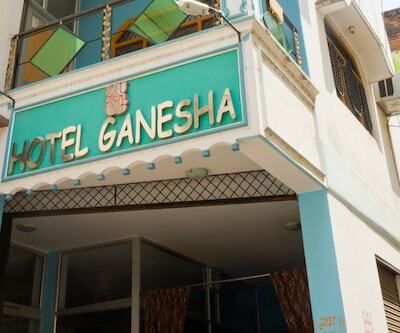 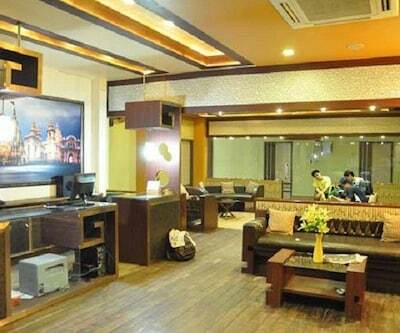 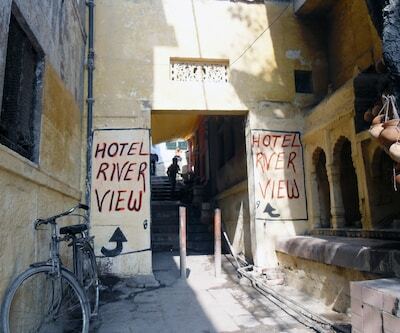 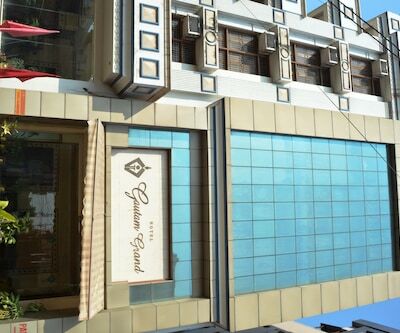 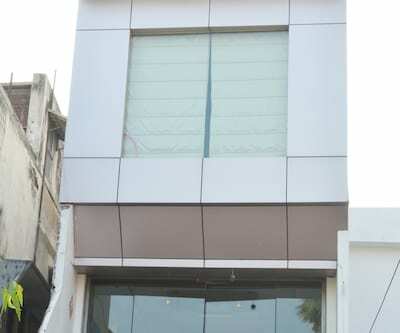 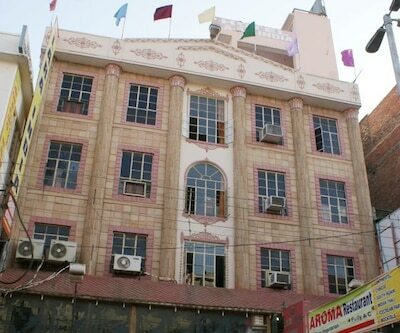 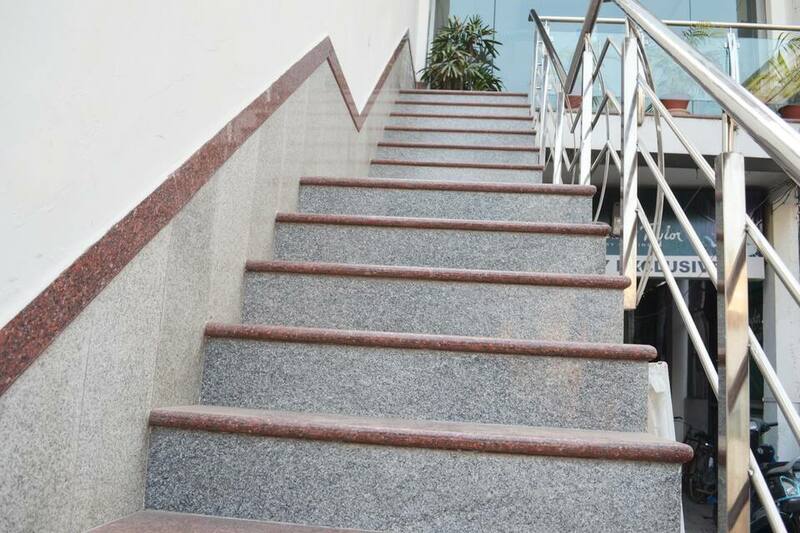 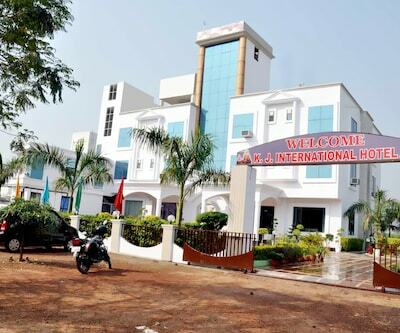 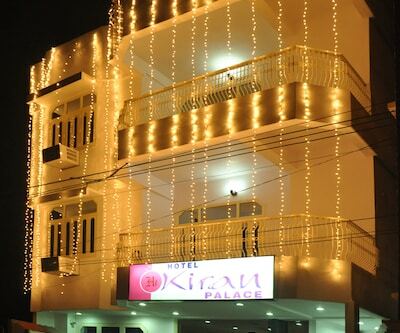 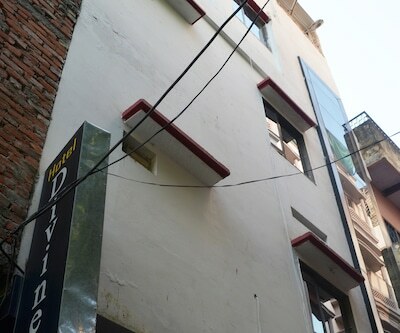 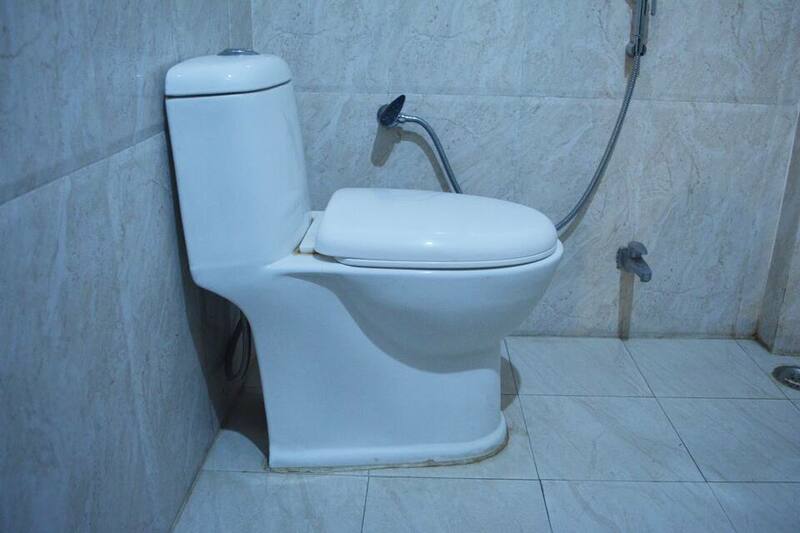 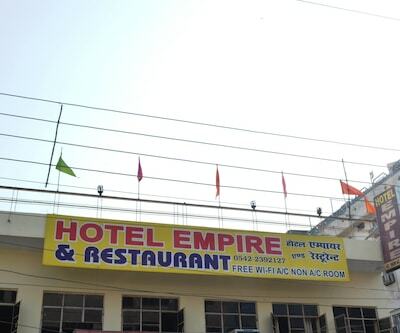 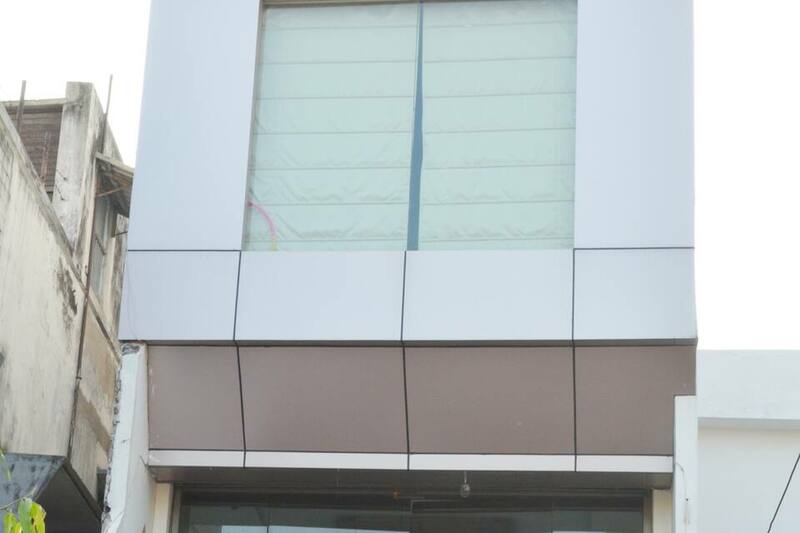 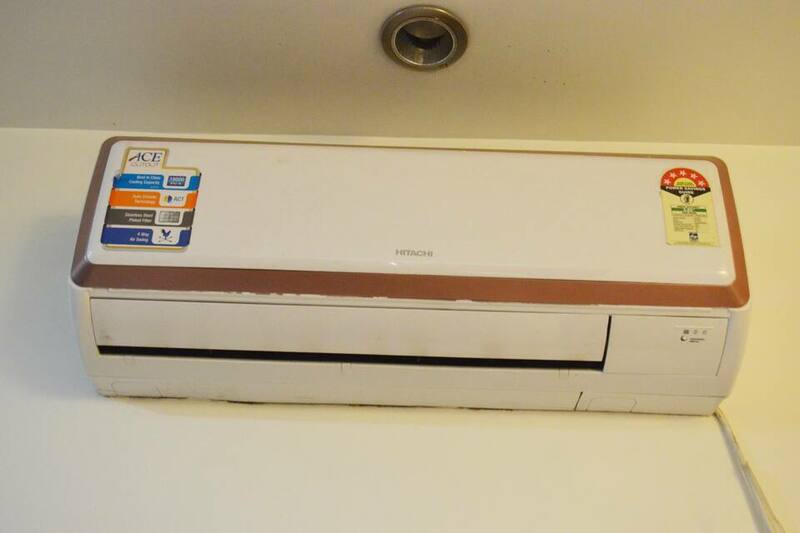 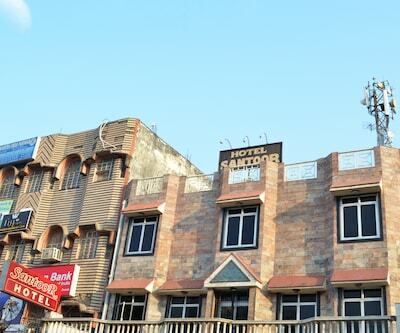 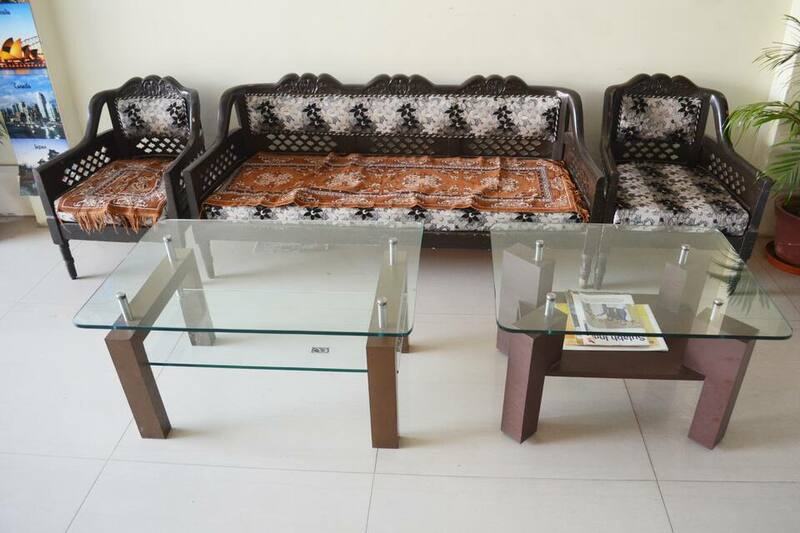 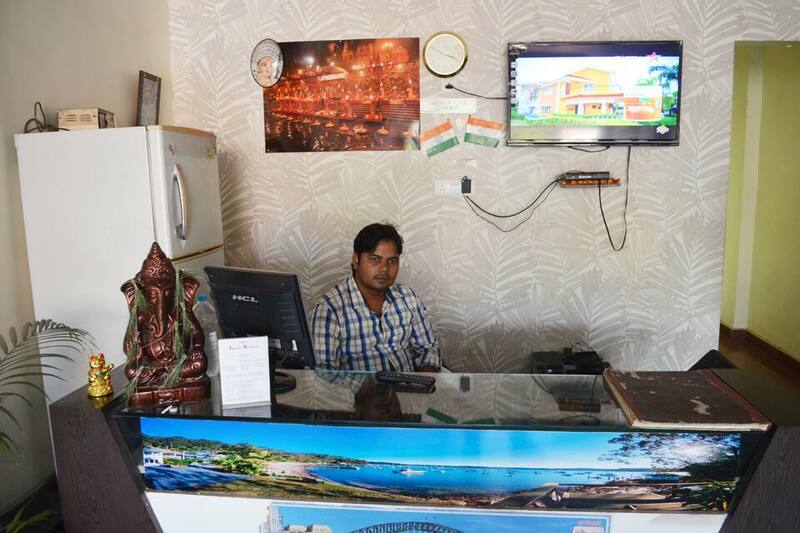 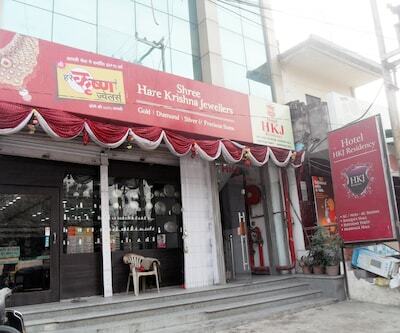 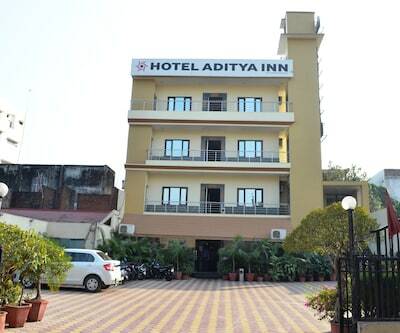 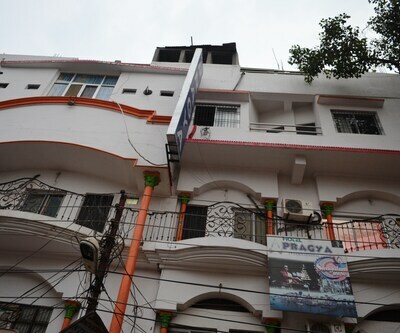 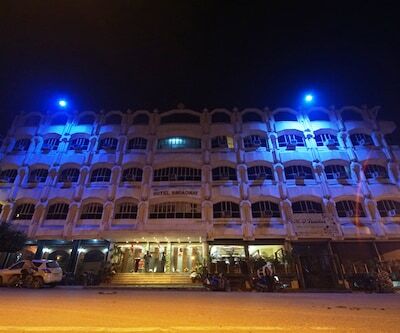 The hotel has easy access to the main commercial zones, temples, ghats and many other tourist spots. 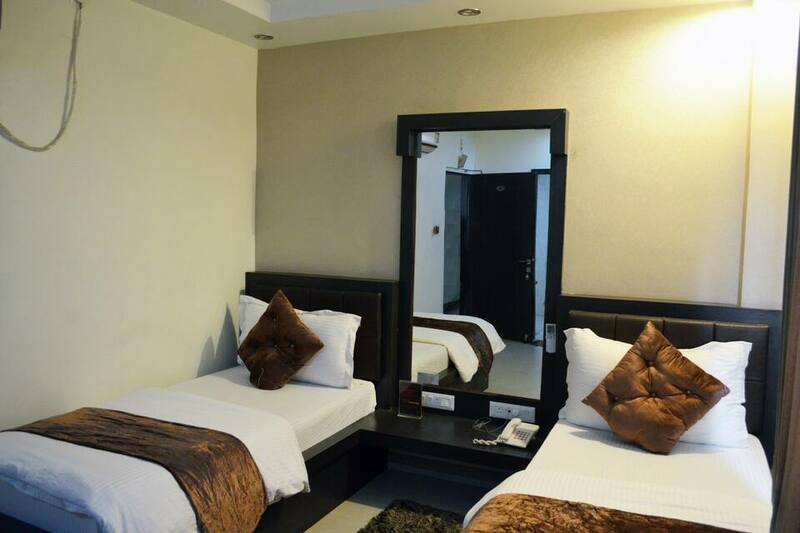 The guests are sure to have an unforgettable stay at the hotel.